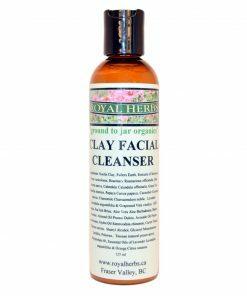 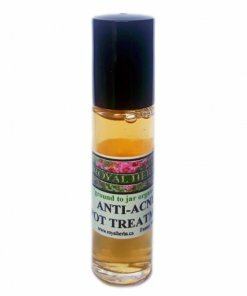 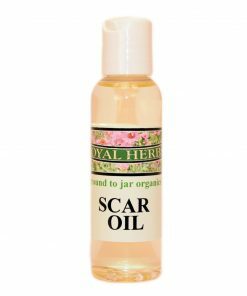 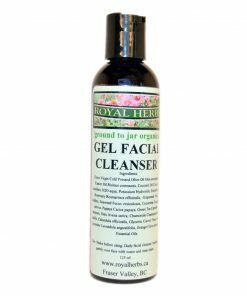 Scar Oil blends comfrey root, evening primrose and vitamin E to diminish and prevent scaring. 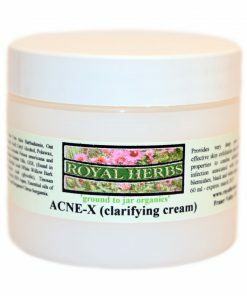 This acne fighting cream is used twice a day on a freshly washed face. Therapeutic White Willow and Sugar Cane extracts shrink pores, reduce redness, minimize inflammation, and regenerate new skin cells to return your skin to a smooth, blemish free complexion. 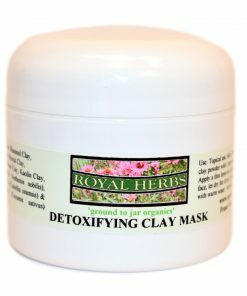 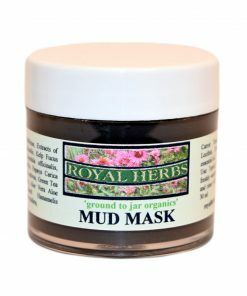 This facial mask features mud from the Dead Sea - extremely rich in vitamins and minerals that cleanses and replenishes your skin. 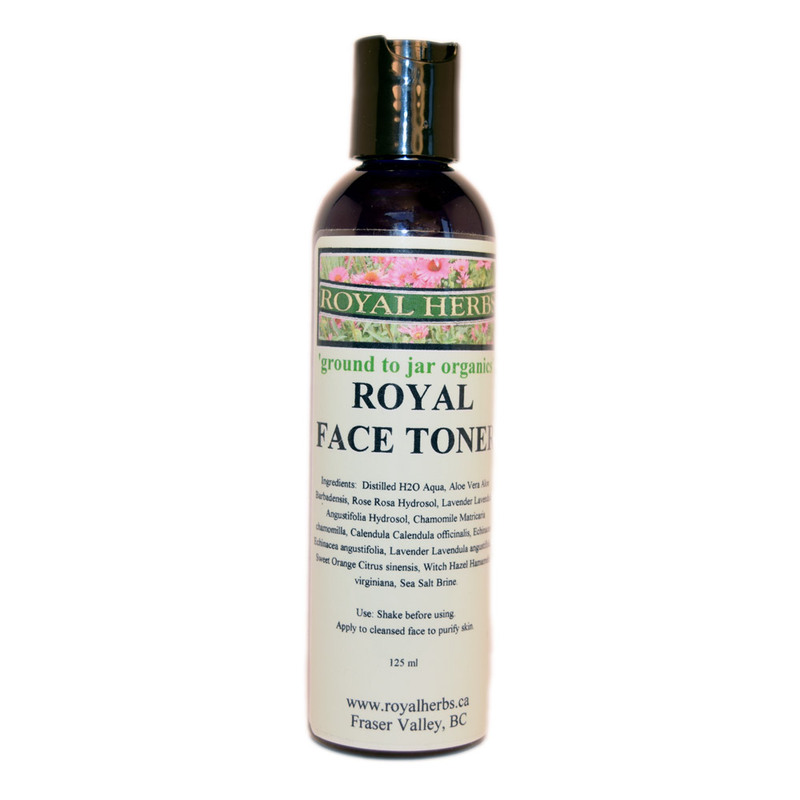 Pamper your skin with this luxurious exotic treatment.